For entrepreneurs and business owners, the beginning of the year is a great time to review your financial habits and situation to help you earn more and leverage current resources. In this American Express piece by Amy Cortese, five options are explored, which offer tips from experts including SBE Council president & CEO Karen Kerrigan. 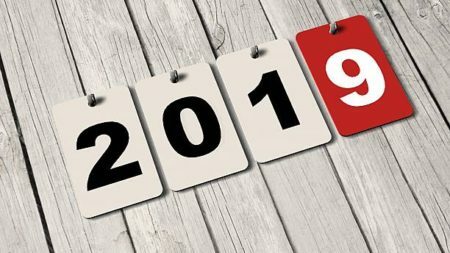 From utilizing key provisions in the “Tax Cuts and Jobs Act” to lining up funding ahead of time rather that when you hit a cash crunch or need immediate resources to expand, the advice provided by these experts can help you stay ahead of the game in 2019.